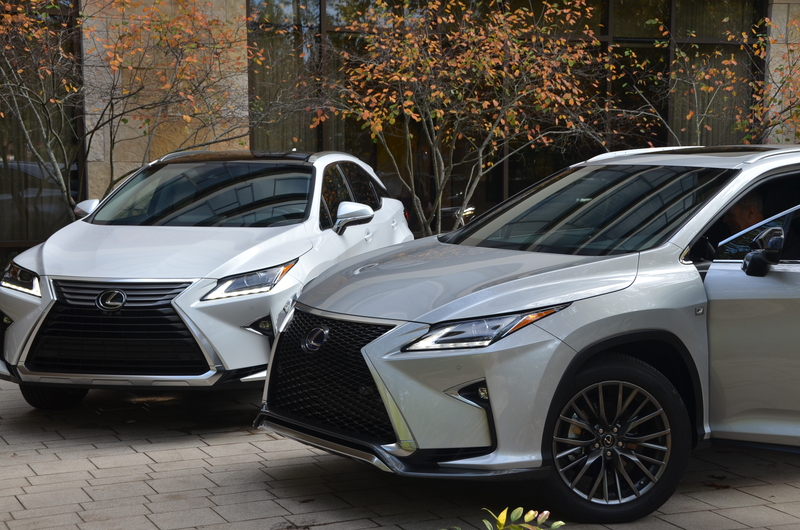 Lexus now has in dealer showrooms the extensively updated 2016 RX 350 and 450h luxury crossover SUVs. With more aggressive styling, a very comfortable interior, increased passenger and cargo room, and improved fuel economy, they are worth a look if you are in the market. 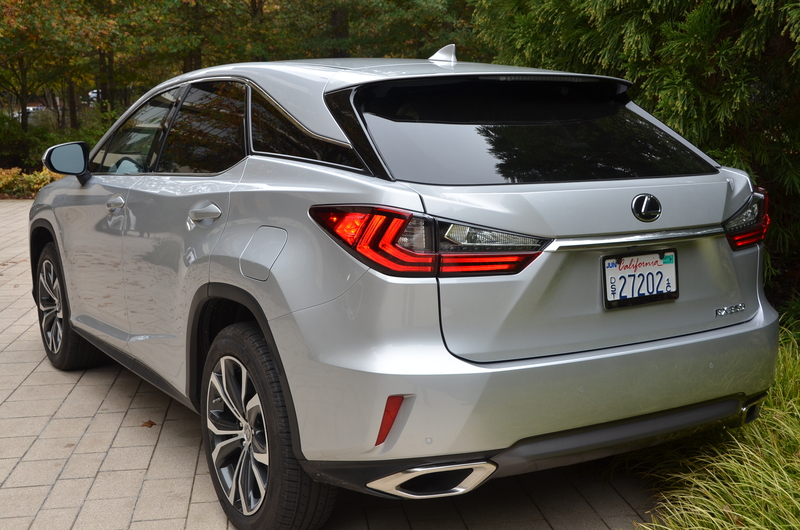 Click here for my drive report on the new 2016 Lexus RX models. This entry was posted in automobiles, crossover SUV, hybrid vehicles, luxury SUV, new car review, SUVs. Bookmark the permalink.